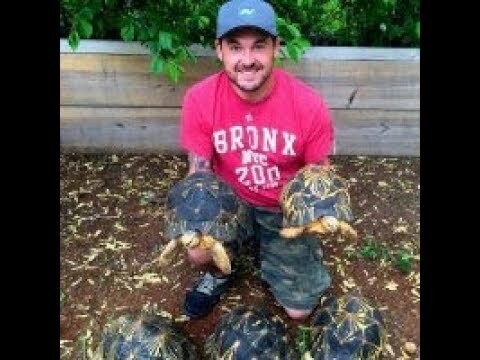 YouTube - Anthony and Steve discuss somber news from the turtle world on this episode of The Pondcast, in addition to sharing the most important news in the history of theTurtleRoom. 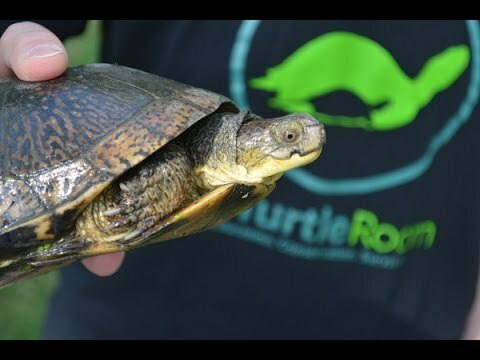 YouTube - Steve, Anthony and Amanda discuss the latest world turtle news and conservation issues on this episode of The Pondcast. 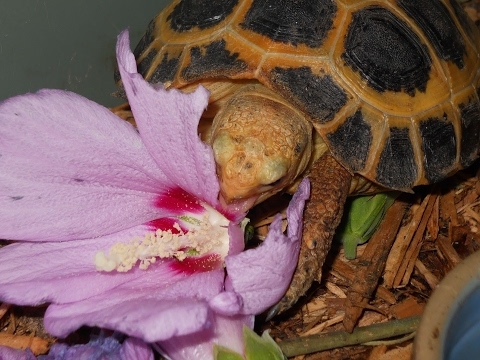 YouTube - Ralph Till and Steve Rosen join Anthony and Steve to talk about breeding rare tortoises on this episode of The Pondcast. 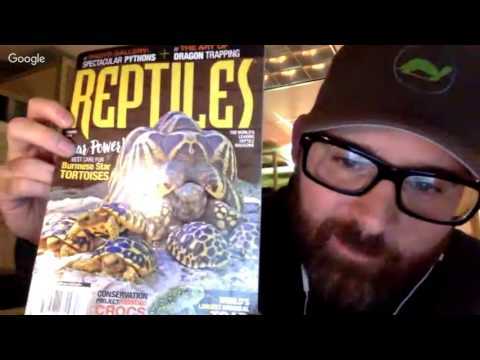 YouTube - Chris Leone of Garden State Tortoise joins Anthony and Steve to discuss all things chelonian on this episode of The Pondcast. 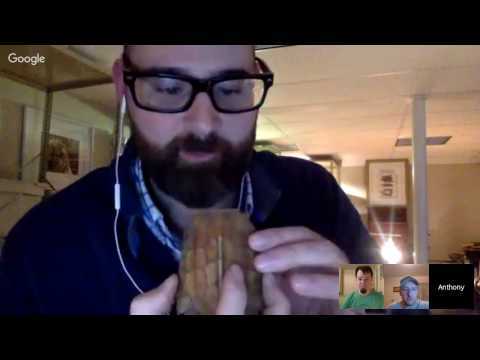 YouTube - Steve, Anthony and Chris talk about all things baby turtles on this episode of The Pondcast.